The Copping landfill site currently manages Level 1 and Level 2 waste (subject to independent laboratory testing and EPA approval). This consists of general household waste; clinical waste treated to general household waste level; and low level contaminated waste (which can only be accepted upon approval by the Environment Protection Authority) such as contaminated soils and sludges. Controlled waste is material that needs additional levels of secure storage beyond what is required in a normal landfill. Controlled waste is classified according to its composition and ranges up to level 4. 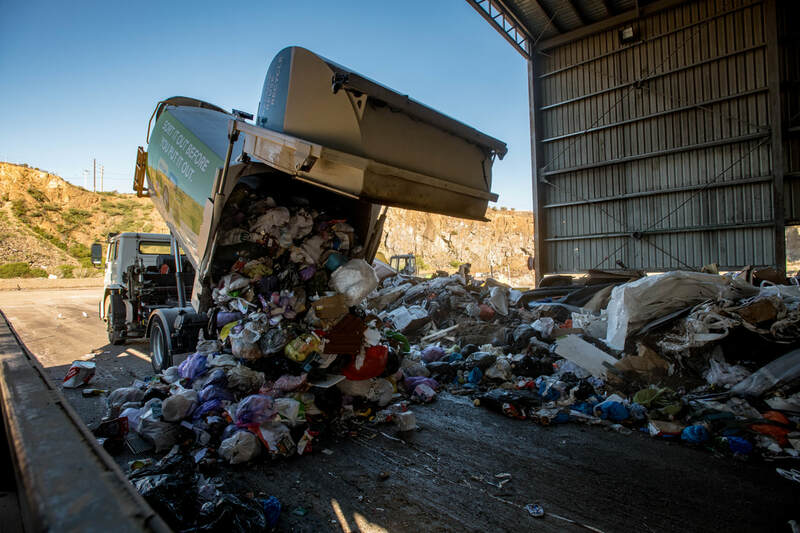 The Copping controlled waste facility will not accept any level 4 waste. Level 2 and 3 materials that may be accepted include solids and sludges such as contaminated soil, solid paint waste, building materials and industrial residues. All waste material will require prior approval from Environment Protection Authority before it is accepted at the facility.